We’ve made the Tempo go even faster! With an extremely fine nylon carcass and the latest BlackChili Compound it is a credit to its name. Designed for the track, as a very light and extremely fast competition tubular tyre, it is also bought by famous professionals and “misused” for mountain stages and time trials. Handmade in Korbach, it is however not recommended for use in road races due to its uncompromising composition. Pumping the tyre to the appropriate PSI the valve punctured the tyre and as a result was not useable. Great tires for indoor and outdoor use! Love these tyres use them on the boards, a big improvement over the previous Tempos. Used for training 4 days a week & even won titles on these tyres. The pros ; good grip and wear, and you don't have to keep checking pressure every hour. Once inflated they maintain the pressure. 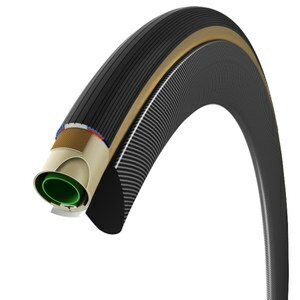 Tubulars that hold their pressure. After many attempts to stretch the tubs onto a rim," I actually thought they were a smaller size as I just didn't have the omph to get the tyre to stretch". After leaving them blown up at the recommended pressure, I was pleasantly surprised at how easy they were to remove The gluing process was a little difficult as the tyre was tight and the glue didn't allow the tyre to move. But once seated and inflated they roll beautifully and HOLD their pressure well. Love these tyres good all round training and racing tyre, can be used on the boards Or outside on the concrete. 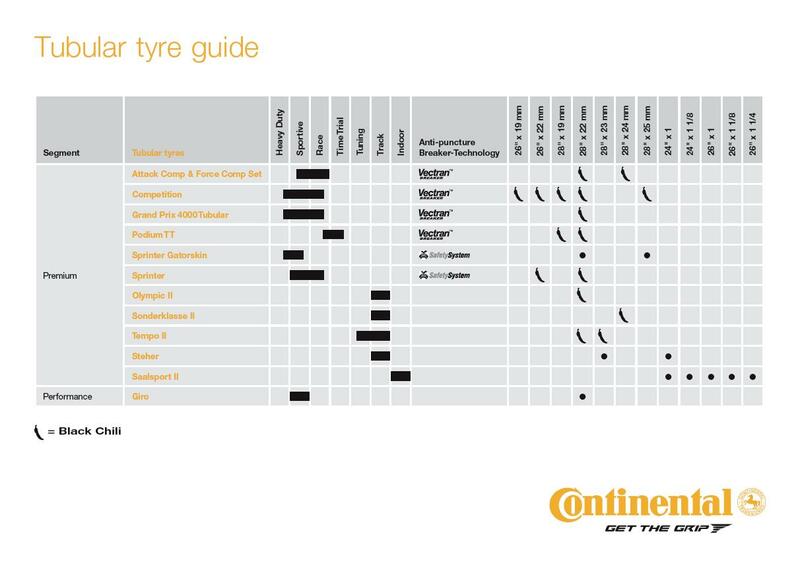 Faster than the previous Tempo tyres, good fit and looks and they maintain their pressure.